The trades are far safer than ever before. New equipment, new tools and ever-evolving rules and regulations are increasing safety for all types of construction jobs. 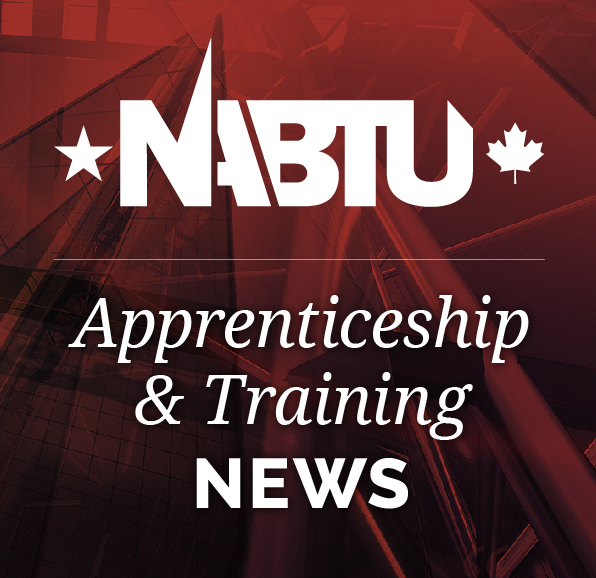 Now more than ever, teachers, counselors and parents must know the facts, so they can encourage young people to join the trades as a first option. Read the full story from The Mercury News on what parents should know about the trades here.